Oh man. This is a book that Joey would put in the freezer, like he did with Little Women. It's damn near a carbon copy of The Fault in Our Stars, but with teens dealing with depression and mental illness, rather than cancer. Fun, right?? 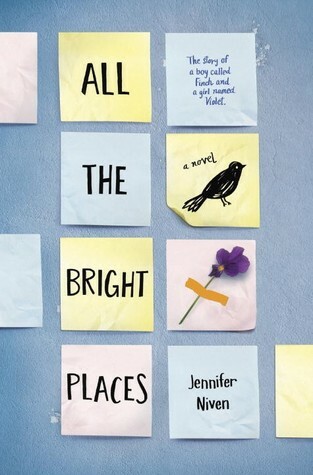 Ah, but it suuuuucked me in, just as TFIOS did with beautiful passages, witty and empathetic characters, and a frenetic 'MUST FIND OUT WHAT HAPPENS NOW' race to the end of the book. It's horrible, and ultimately lovely. 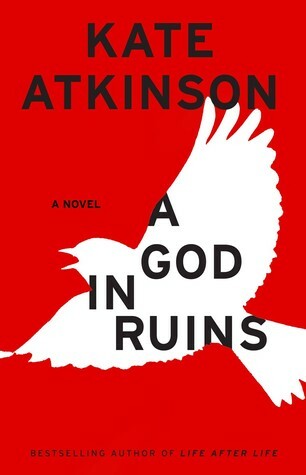 This was lacking the magic of Life After Life, and it plodded along for more than half the (nearly 500 page) book. Things jump back and forth in time quite a bit, which I suppose is to be expected with a companion book of Life After Life. But, it was in more of a haphazard way, not at all like Ursula's story. Once I started reading about Teddy as a grandfather, which was so dear and compelling, I became sucked in to his story and felt bereft at the end. I kind of saw it coming, but it still took my breath away and I'm glad I read it. What's the deal with all these detached, depressed, introspective and yet completely vacuous female main characters? 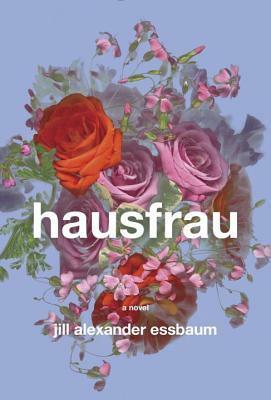 I really didn't understand the point of this book about a very mentally ill American housewife living with her Swiss husband and their children abroad in Switzerland. So much awful in this book, but I kept reading, hoping I'd get some more clarity into Anna's psyche. Nope. The fancy wordplay and poetic prose does not elevate it in my estimation, either. Oh, how I loved this! I haven't read one of Dessen's novels in two years (the same month I read Life After Life - weird), and I think I've got to go back and read MORE. This was a heartfelt story of a girl who is dealing with the damage her older brother brought upon her family, by seriously injuring another in a drunk driving accident. It's touching, bittersweet, and at times, fraught with tension - I stayed up hours past my bedtime to finish it. It's much heavier fare than some of her other novels, but still full of real, relatable characters and so much heart. I just wanted to hug this book. Adding links for April and May to join in Everyday Reading's quarterly round-up! 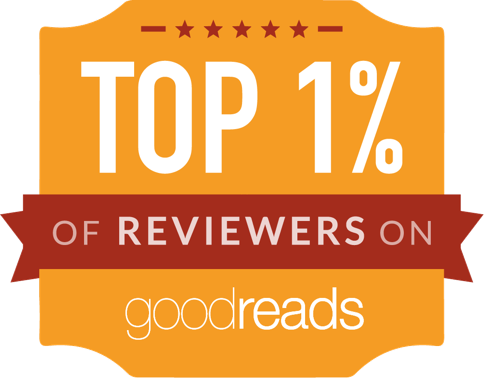 It sounds like you've had some very "uplifting" reads lately! (I tend to not like a book if nobody dies or deals with some sort of emotional trauma in it, so these all sound right up my alley!) 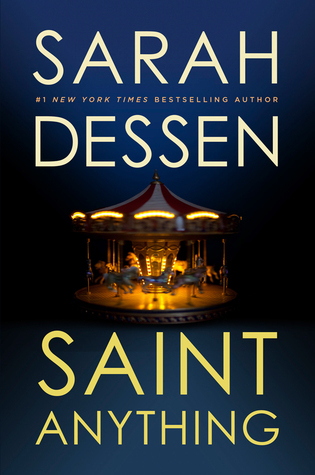 I've never read any Sarah Dessen, but Saint Anything sounds like a good one--I'll have to check it out. “Some people think mental illness is a matter of mood,a matter of personality.They think depression is simply a form of being sad,that OCD is a form of being uptight.They think the soul is sick,not the body.It is,they believe,something that you have some choice over.-David Levithan.